There are few sounds as well-known as the Nokia Tune. We first heard the Grande Valse in a radio commercial back in 1993 and a year later, it was made into a ringtone. The rest is history – it’s heard nearly two billion times a day across the world! 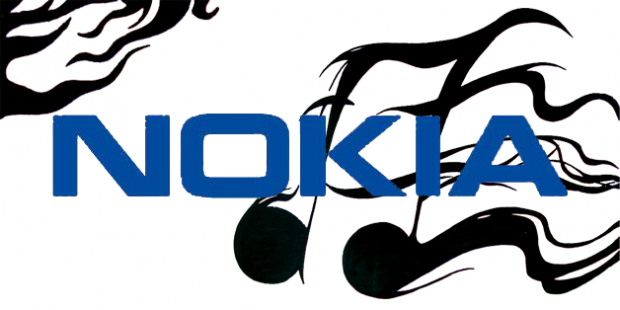 Since then, the Nokia Tune has been updated eight times, and other Nokia sounds have been renewed as well. In fact, it was only very recently that Nokia’s sound and visual design team completed their latest renewal introducing the latest version of the Nokia Tune and bringing new beats to the alarm clock, email, calendar, messages and start-up sounds.. But let’s not forget the good old alarm clock! It is, after all, the first sound many people hear when starting their day.“The alarm clock is also the one sound we receive most spontaneous feedback for”, Tapio says. The new alarm clock is slower and almost zenish.